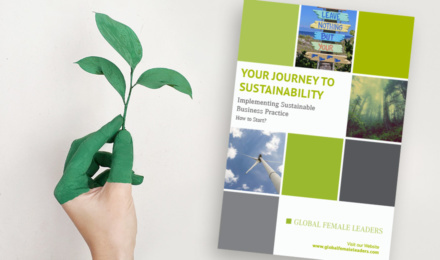 Your Journey to Sustainability - How to Start? Sustainability is often seen as a boring topic by companies. But sustainability can be an opportunity for companies to inspire their customers and to build up new business concepts. Four keynote speakers from companies like JLL and SAP will guide you through the steps necessary to make sustainability part of your company. Four experts are discussing one theme in different industries. Wherever sustainability may lead us to in future, this premium download is a great start to implement your strategy.